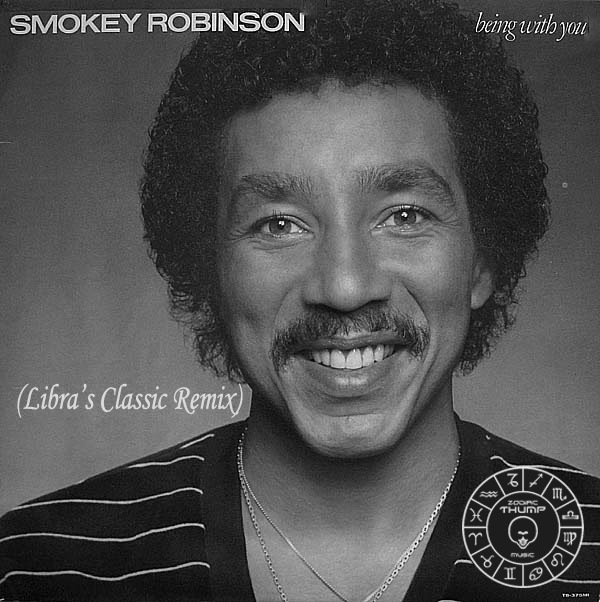 Smokey Robinson - Being With You (Libra's Classic Remix) - Zodiac THUMP Radio! 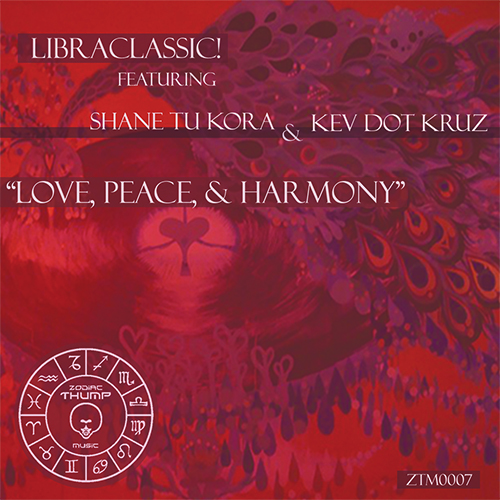 A brand new remix from the desk of LibraClassic! 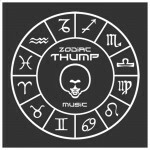 For some reason this damn thing took me forever to mix and master…damn thing fought me all the way and I’m still not that satisfied with it…but let me know what you think!